The most commonly recycled non-ferrous metals at Federal Metals and Alloys are aluminium, copper, lead, zinc, nickel, titanium, cobalt, chromium and precious metals. 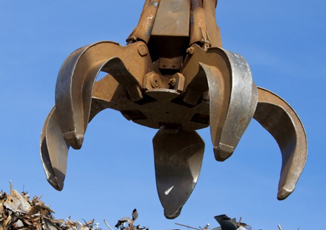 These metals can be recycled with minimal or no loss of their original physical properties. They are such versatile materials that the possible applications for each metal and their combinations are endless. Electrical: Wires, circuits, switches and electromagnets. Tin is one of the most expensive non-ferrous metals apart from precious metals thus there is a high demand for scrap tin.